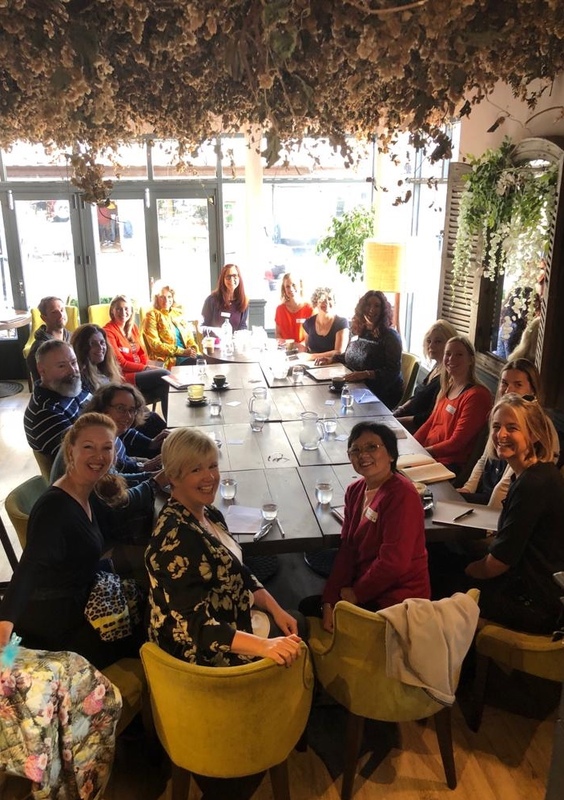 I run monthly networking and coaching events for small businesses and self-employed people in Brighton and Hove and across Sussex. The group coaching sessions, covering a range of business development topics, provide invaluable time and space for small business owners to work on their business, as well as network with other local businesses. I am collaborating with Barclays Eagle Lab, Brighton to run monthly training workshops and professional development opportunities to businesses in Brighton and Hove and across Sussex. To see more photos from the events, take a look at the events gallery. The events are held at Six, Hove. The workshops are held at Barclays Eagle Lab, Brighton.